We offer a large selection of better garments: furs, leather and shearlings. 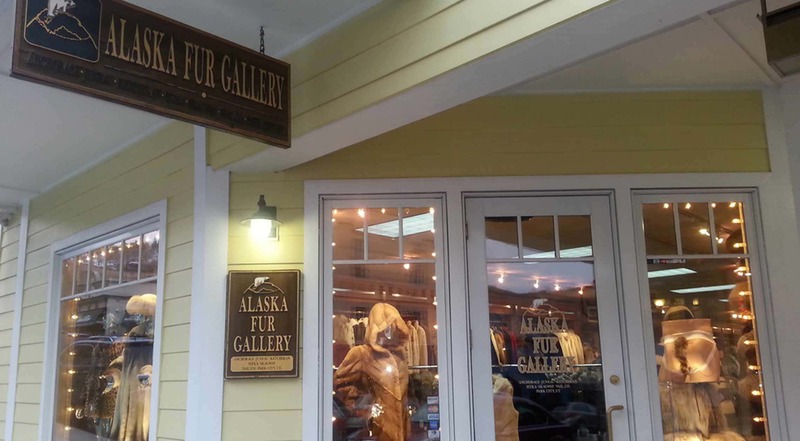 Open since 1964, we have seven stores in Alaska, and two in Colorado. Fabulous accessories, fur slippers and Alaskan dolls. Located in the Cunningham Building at 537 Main.